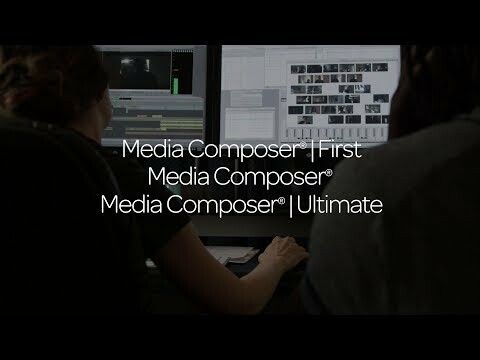 Please note that these Avid support plans are for perpetual Avid Media Composer licenses. Please note that in order to renew your Avid Upgrade & Support plan, you must have a “Renew Support” option under your Media Composer product within your My Avid. Login to your My Avid at account.avid.com and select Avid Products and Subscriptions and then select Media Composer | Software. The "Renew Support" option should be located underneath the Time Period of the Upgrade & Support plan. Avid provides a 30 day grace period for customers to renew their Upgrade & Support plan(s). Once the 30 day grace period is up, those licenses will be ineligible for an Upgrade & Support plan and you will no longer able to order a renewal plan. If you attempt to order once your plan has expired and the 30 day grace period is up, the code received will NOT work. Please note that renewed Upgrade & Support plans will have a start date that corresponds to the expiration date of the previous plan, not the date during the grace period at which the renewal took place.